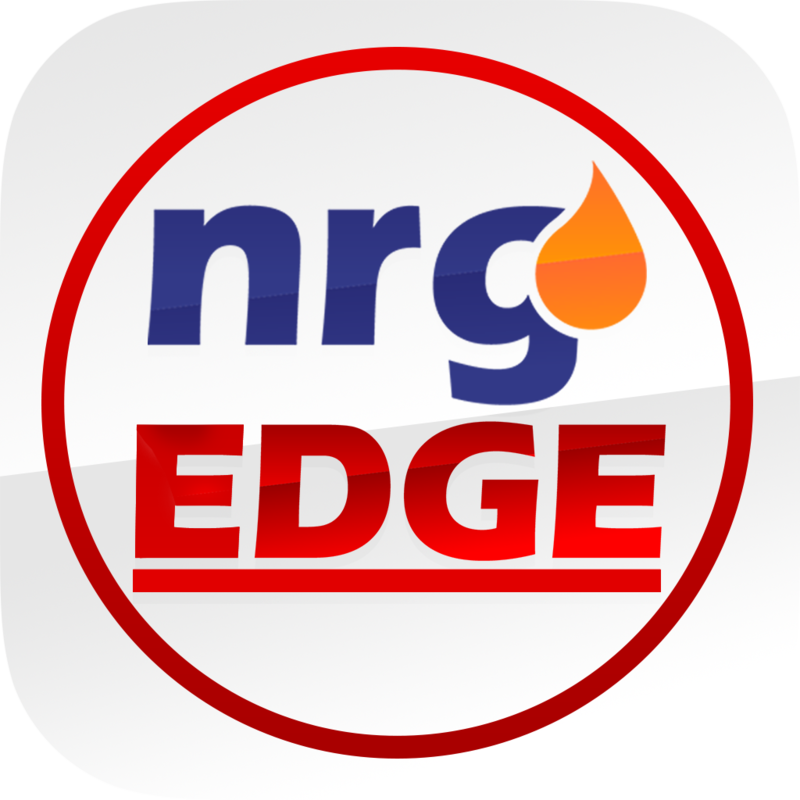 Search on NrgEdge – How can we help you? Use the search bar at the top of the browser after logging in to search for People, Projects, Articles, Company Pages, Jobs and Forums. For Projects, Jobs, and Network, we provide an advanced filtering tool that allows you to input more details for more specific searches.